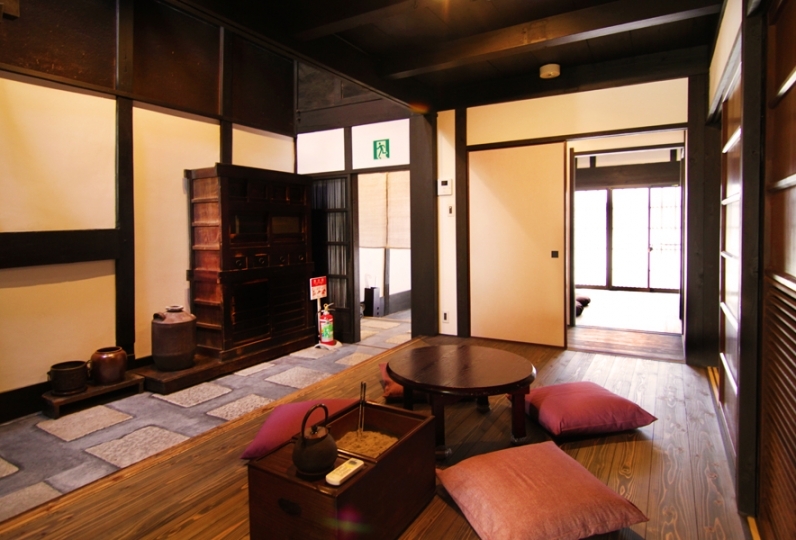 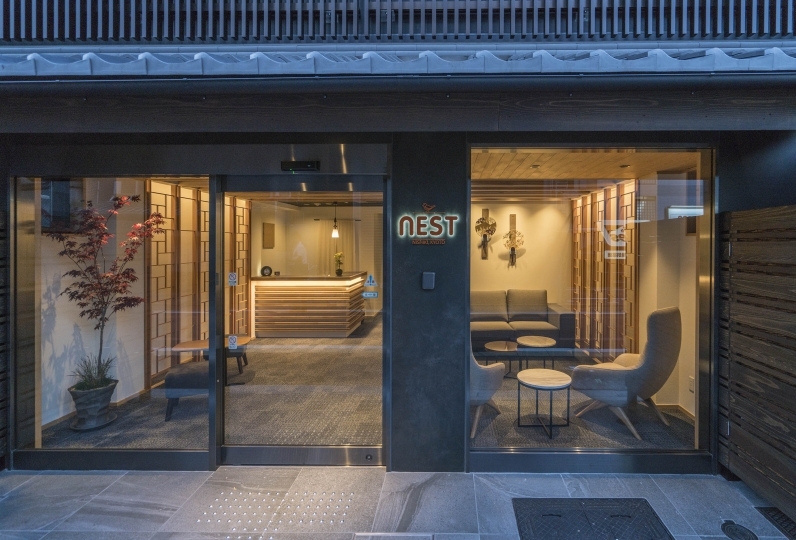 Why not experience the life of a Kyoto townhouse limited for only a group per day? 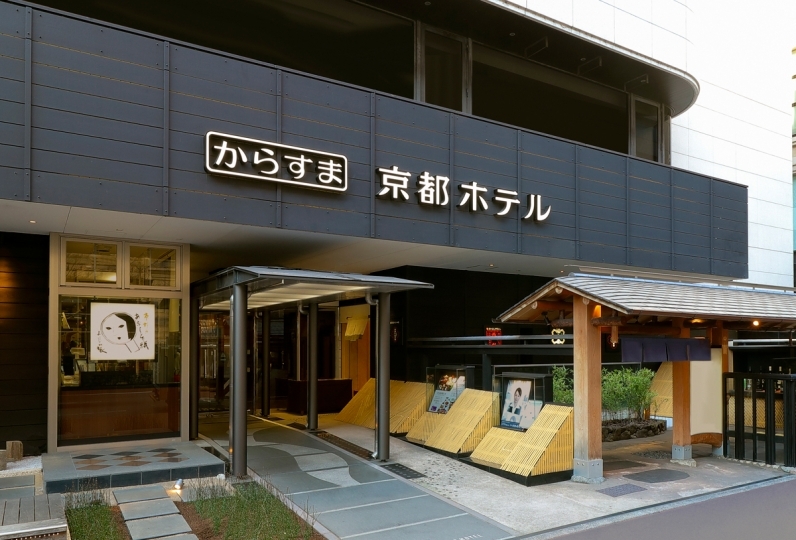 The hotel is located near Mibudera and Yagitei known for being the location where the drama of Shinsengumi(an Edo shogunate police force)took place in which the national hero of the bakufu regime, Kondo Isamu and Hijikata Saizo are famous for. 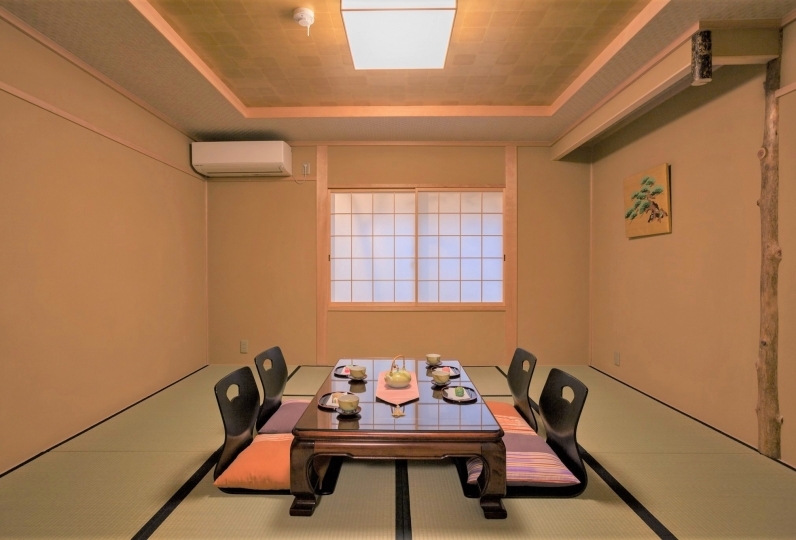 Rinn Shijomibugawa is a compact Kyoto townhouse standing within in the area where old private houses gather. 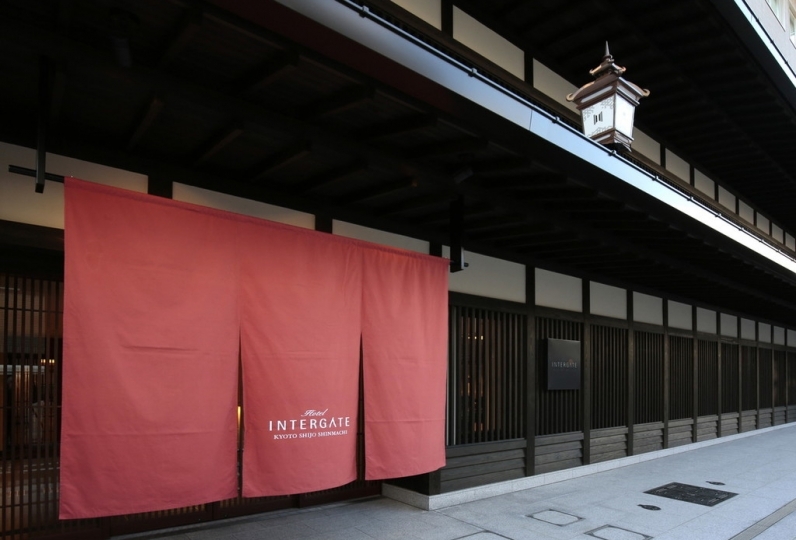 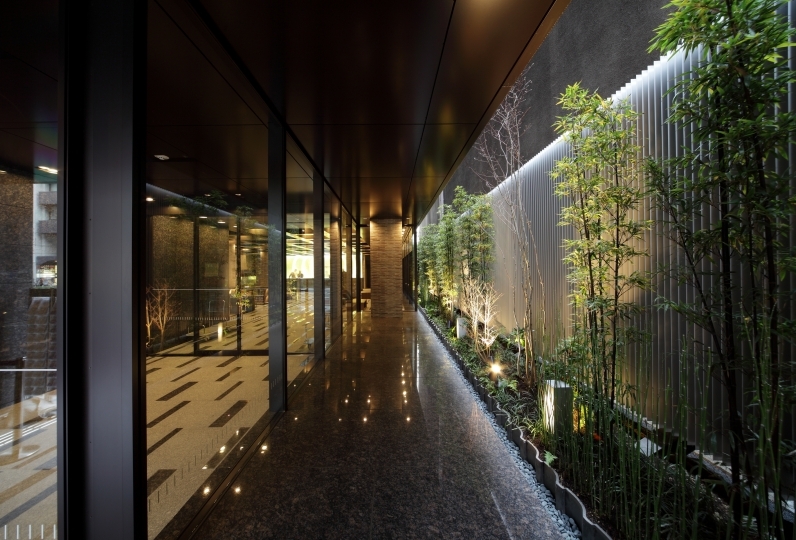 It is a guest house where the contrast of elegant colors imaged from this land  where it used to be the gay quarters and the mannish form taken from the image of the men whom made the history of the bakufu regime is very impressive. 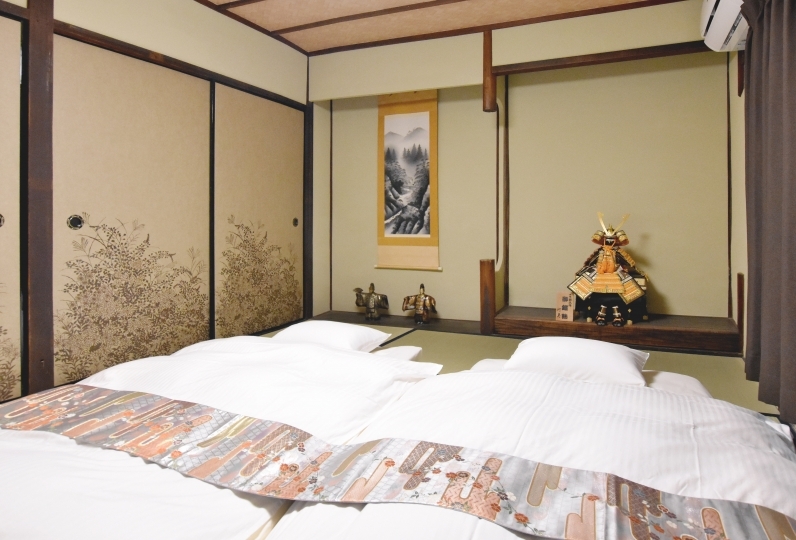 Why not spend a stylish time savoring the bakufu regime romance which you may not be able to experience in a normal Kyoto trip ? 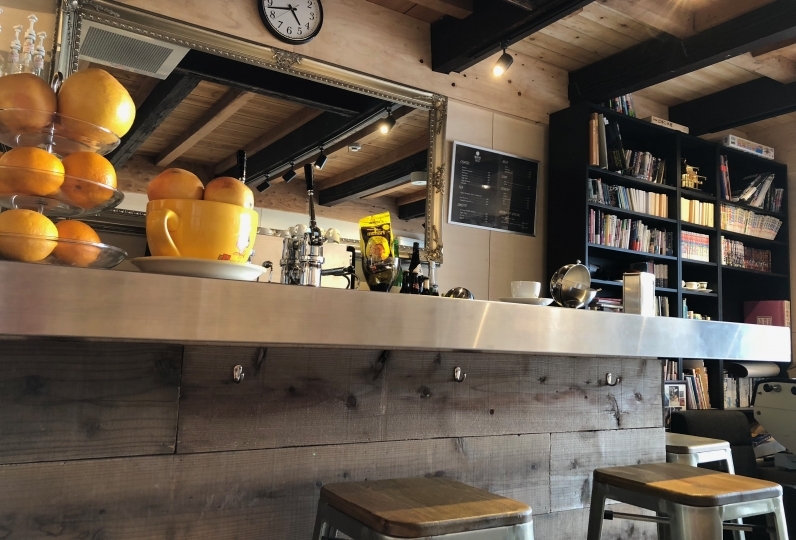 The hotel is located in a great location where it has easy access to the shopping areas as well to the direction of Arashiyama. 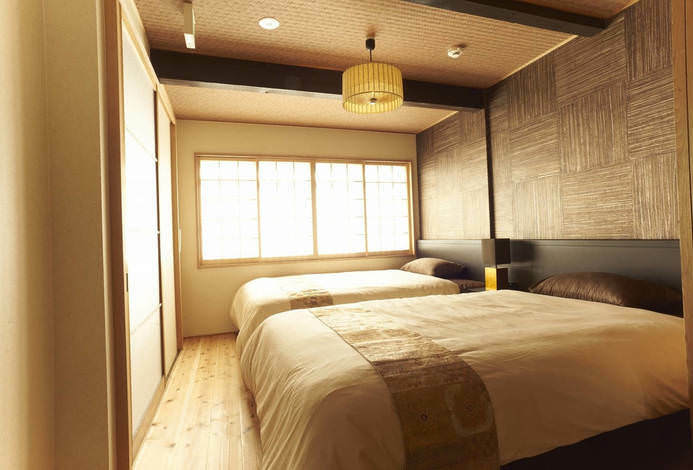 The hotel is a compact guesthouse near Mibudera and Yagitei. 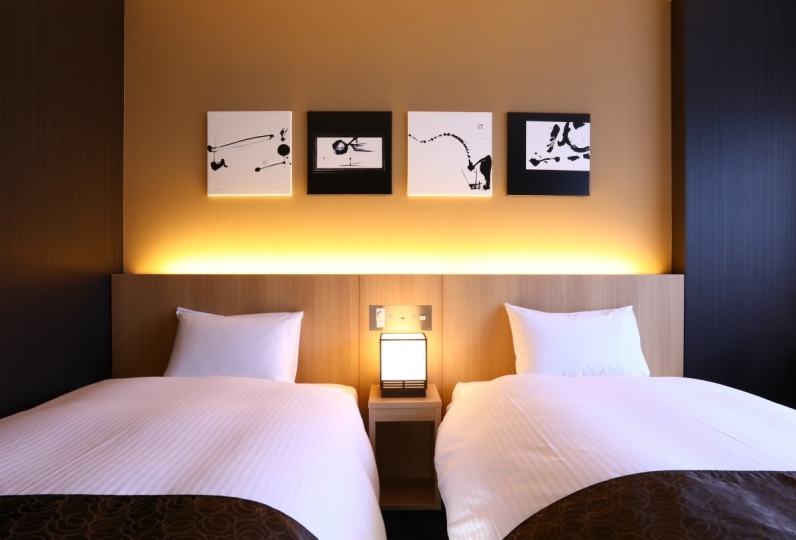 You may stay conveniently with the kitchen and a washing machine facilitated, along with necessary amenities. 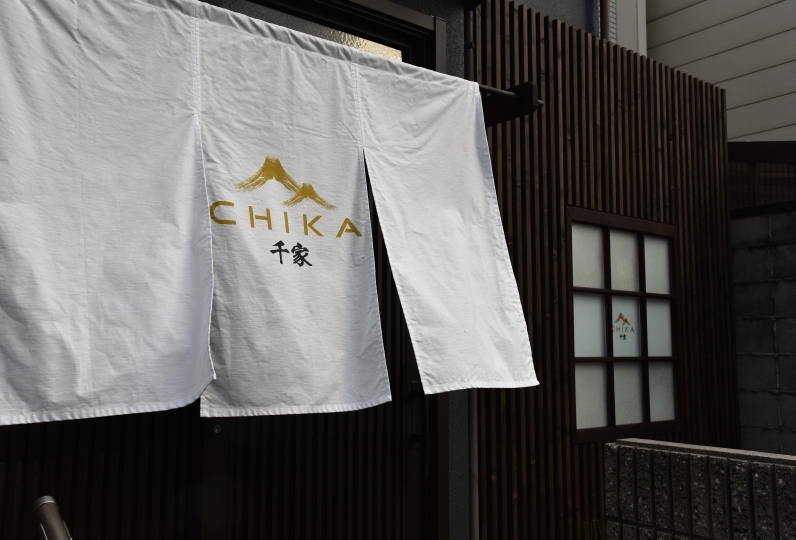 It is 6 minutes walking distance from Omiya station Karasumaru line city subway, 7 minutes walk from Shijo Omiya station Arashiyama line. 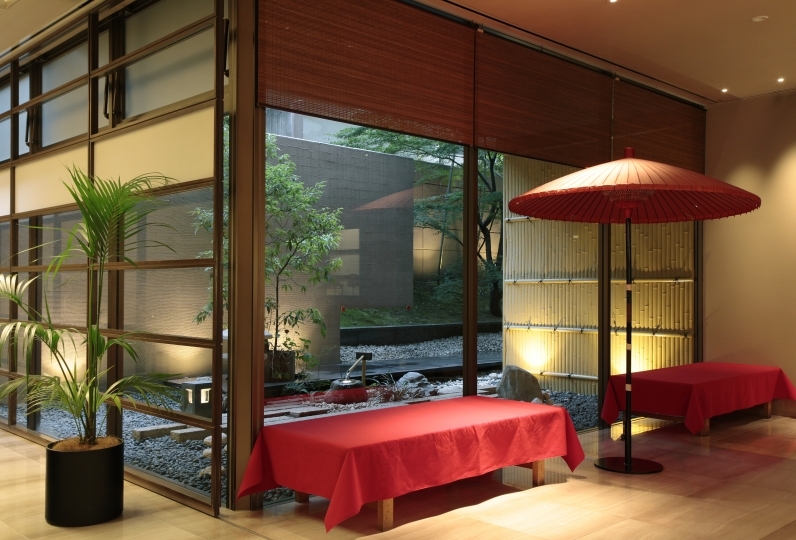 To go to major sight seeing spots, you may use the subway or the Kyoto municipal bus from the nearby bus stop.